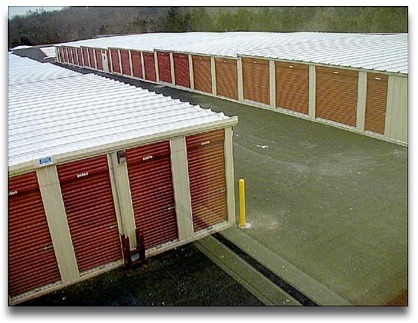 A Mini Self Storage has been in the self storage business for decades now. 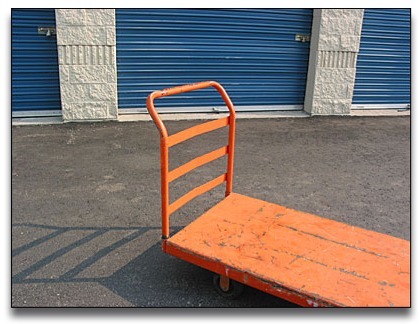 We pride ourselves in offering quality storage solutions at an affordable price point. We encourage you to call or visit on our locations today. We look forward to serving your storage needs today and tomorrow alike.